Solid Thermo is an insulated race/exercise glove. 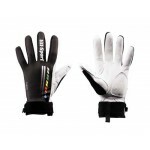 Durable synthetic leather in the palm with thumb and index finger reinforcements and wind breaking 3-layer textile. Solid is an uninsulated race/exercise glove. 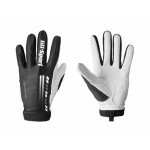 Durable synthetic leather in the palm with thumb and index finger reinforcements. The upper hand is made out of a wind breaking 3-layer textile. The back of the hand in the Legend Gold glove is made out of a windproof, 3-layer textile with great breathability. The palmside is enriched with leather from Ethiopian hair sheep. 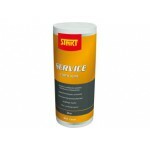 The leather provides great grip and feel but still has more than the necessary strength against abrasion. Legend is an uninsulated race/training glove. 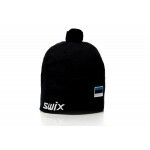 The back of the hand is made out of a windproof, 3-layer textile with high breathability. The palm side consists from durable, synthetic leather from Clarino. Reinforcements in the palm to minimize the risk for blisters. 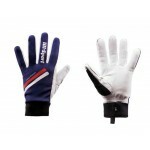 The glove has a top in windproof, 3-layer fabric with excellent breathability. The palm consists of durable synthetic leather from Clarino•. The glove also has a lining of micro-fleece that makes it suitable when it's extra cold outside. Specially designed to fit smaller and wider hands. 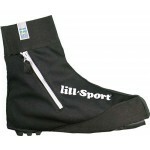 Boot Cover is warm, wind proof and made out of a robust 3-layer textile. Boot Cover has reinforcements on the sides to stand against the edges from the trades and rubber coated fiberglass fabrics in the sole. Fits both Salomon® and Rottefella® bindings (NNN I SNS I PROLINK). Light glove for warm conditions. The back of the hand is made out of thin and stretchy Lycra• from Carvico that makes the glove suitable for Roller skis or bicycling. The palm side consist from durable synthetic leatherfrom Clarine•.